The blank page is a sea of white. It’s only Day #8 of the #SOL17. I look around and it’s just me and my husband in the living room. The TV is tuned to a regional soccer championship match. But, neither of us is watching. My husband has fallen asleep and I’m trying to write a post for the #SOL17. 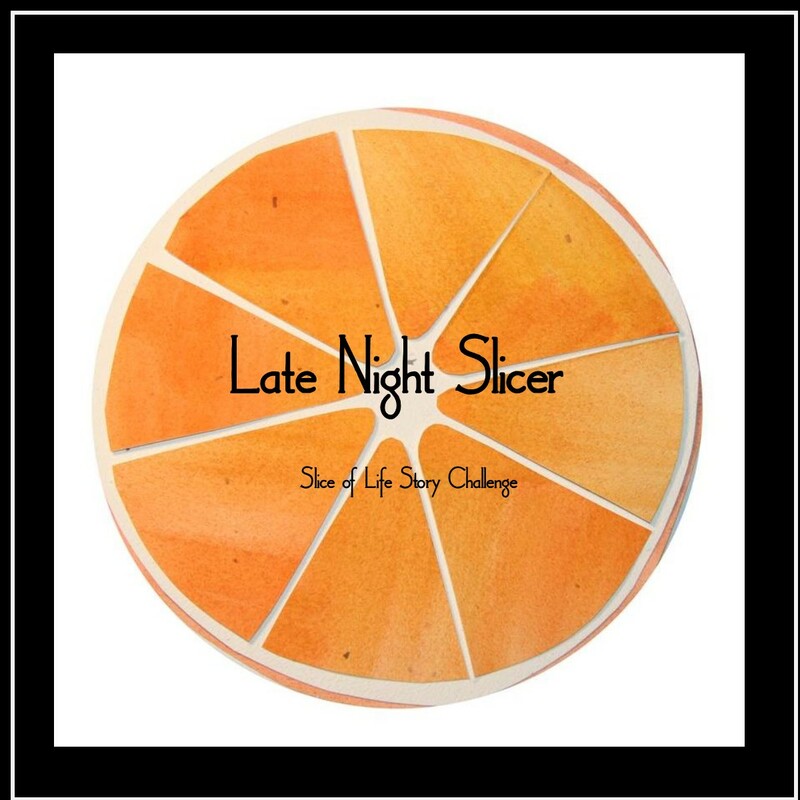 Only one of my students has decided to take on the #SOL17 challenge this year. She is writing every day and, according to her mom, is really excited about what is possible. She is realizing that any idea is a good idea if it gets you writing. This morning she told me that it’s easier for her to write at home. At home she has memories that trigger stories; she’s writing them all down as a daily slice of life. I suggested she write down topic ideas when she’s home to use at writing time in school. 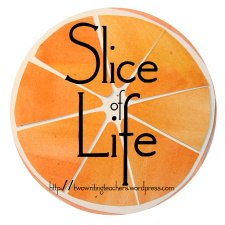 Today, all of my students read and commented on a few of the classroom posts on the Classroom Slice of Life Challenge. Then, they wrote a post of their own about anything they wanted to write about. I suggested they think through their day thus far and write a post about something that happened. They wrote, published their post and posted the link of their blog on Edmodo for us to read and respond. We’re practicing how to write effective, helpful comments. The kids were engaged and they wrote meaningful posts of their own, and meaningful comments for others’ posts. And, here I thought I had nothing to say tonight.